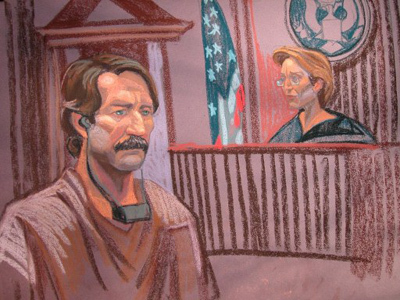 The family of Viktor Bout, the Russian national who was sentenced to 25 years in prison in the US, has submitted a petition to the Russian Justice Ministry for extraditing Bout to Russia. 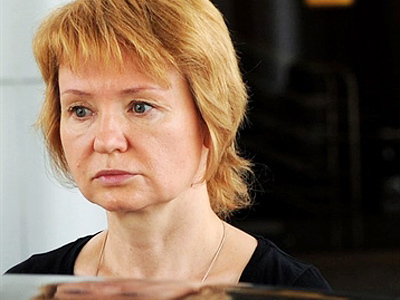 ­Viktor Bout's wife, Alla, told reporters on Friday she filed a petition with the Justice Ministry requesting that her husband be extradited to Russia to serve out his sentence. A relevant petition from Bout himself or his lawyers is now required before the process may begin. 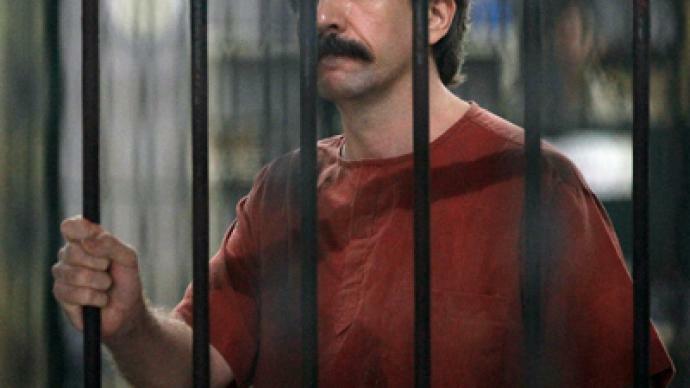 Bout’s dramatic legal journey began in 2008 in Thailand, where he was arrested and eventually extradited to the United States. There, he was charged with attempting to sell arms to the Revolutionary Armed Forces of Colombia (FARC). Meanwhile, lawyers for Bout, 45, say receiving a fair trial in the US for their client was “unlikely” considering America’s already preconceived notions, thanks in no small part to Hollywood's portrayal of Bout. 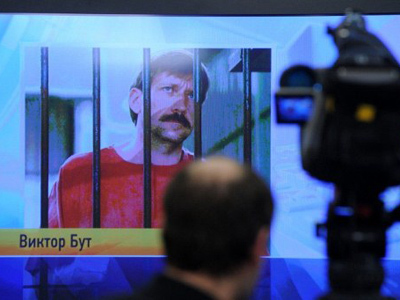 In 2005, Nicolas Cage played the part of ‘Yuri Orlov’ in the film Lord of War, which was said to be loosely based on the life and times of Viktor Bout. The film grossed over $72 million dollars at the box office.